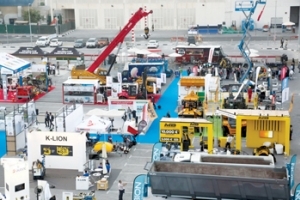 With the GCC currently responsible for 68 per cent of all active projects in the Middle East and North Africa (Mena) region, the launch edition The Big 5 Heavy, the largest construction event in the entire Middle East, is filled with promise and vigour. 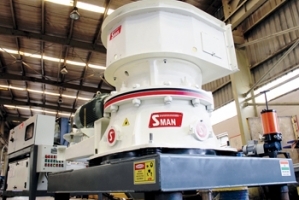 Saudi Arabia's mining strategy is expected to nearly quadruple the mining sector’s contribution to the GDP by 2030, from $17 billion to $64 billion, a report said. 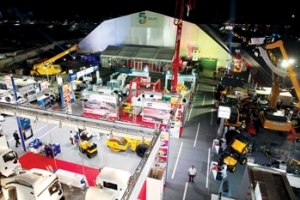 From concrete to PMV to mining and quarrying, the Big 5 Heavy 2018 exhibition will focus on these and other product sectors with leading brands joining the line-up showcasing their products at the event. With more than 4,700 active construction projects currently underway in Saudi Arabia, representing a combined estimated value of $852.3 billion, there is strong demand for the building materials and solutions currently on display at the Jeddah Centre for Forums & Events.